In today’s life of smart phones and electronic gadgets, couples lost their real essence of love because of lack of communication and busy schedule of 9 hours job or more. To regain their love, couples look for the destinations where they can spend their quality time before their relationship comes in a troublesome situation. 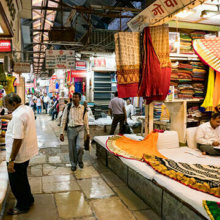 So, here we recommend a few places to spend your time at nearby amorous places of Mumbai because in Mumbai couples feel uncomfortable to spend time because of the crowd and staring eyes. 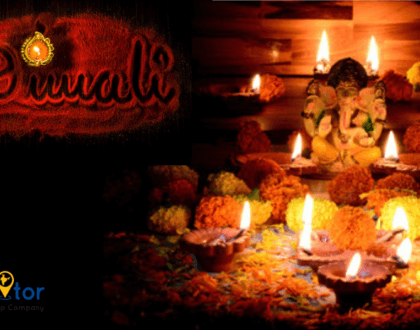 Have a look at top romantic places near Mumbai to spend your weekends, your special occasions, and your private quality space. 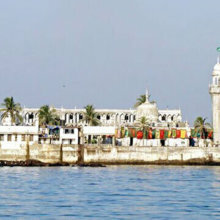 Alibaug is one of the popular destinations near Mumbai famous for beaches and other activities and places to visit. 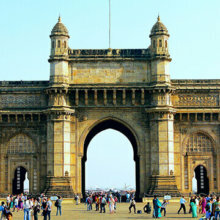 You can either take a drive to reach Alibaug from Mumbai or take a ferry ride from the Gateway of India. You can walk hand-in-hand on the beaches of Alibaug, watch sunrise and sunset together, spend your time in the wonderful resorts of the Alibaug, and enjoy the nature and enchanting environ of the place. 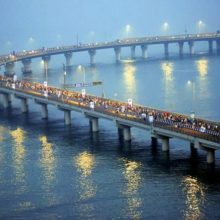 The Major attractions of Alibaug are Versoli Beach, Nagaon Beach, Akshi Beach, Kashid Beach, Kanakeshwar Devasthan Temple and Vikram Vinayak temple. Malshej Ghat is an ideal romantic spot to visit near Mumbai. It is an enchanting mountain pass located in Thane and widely known for its natural beauty – flora & fauna, birdlife, and wildlife. You may admire the allure of nature and you may also do adventurous activities with your loved one like trekking and rock climbing. The other famous places to visit in Malshej Ghat are Shivneri Fort, trek to Harishchandragad Fort, waterfalls, and rock climbing at Ajoba Hill Fort. This is the place which has all the characteristics of being romantic places– lush green forest, waterfalls, and mesmerizing natural beauty. You may enjoy her romantic walk with your love and drown in the eyes of your beloved. 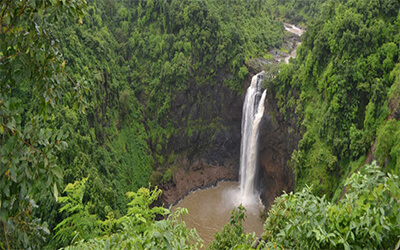 The main attraction to visit in Jawahar is Dadar-Kopra Falls, Jai Vilas Palace, and Palusa Falls. You may also opt the places from these resorts for your romantic stay are Sunset Point resort, Shanti Sarovar resort, and Lakeview Resort. 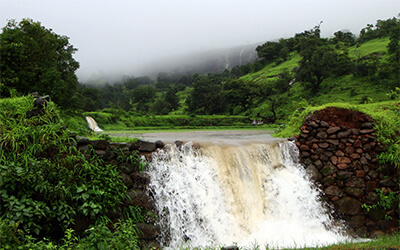 Bhandardara is surrounded by a beautiful waterfall, dense green forests, lofty mountains, and tranquillity in the environment, this is exactly which you want in your romantic outing. 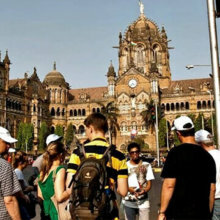 The famous places to visit in this destination are Bhandardara Lake, Randha Falls, Mount Kalsubai, Arthur Lake, Ratnagad Fort, Wilson Dam, Amriteshwar Temple, and Sandhan Valley. 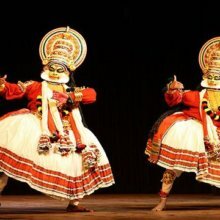 You may also enjoy the activities like trekking, camping, and star-Gazing. Best time to visit: The best time to visit the falls is during the monsoons when the spray is in full fury. 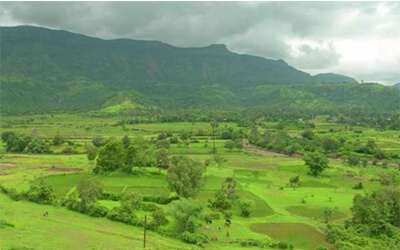 Igatpuri is an enchanting hill station located in Nashik also known as ‘Wine capital of India’. This place is considered as one of the best places for couples due to its panoramic beauty, impenetrable forest, and delightful lakes. 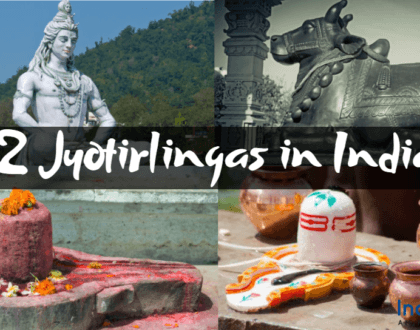 The famous places to visit in Igatpuri are Dhamma Giri Meditation Centre and Ghatandevi Temple. If you are adventure lovers, then you may also experience the trekking, rappelling, zip lining, and camping. 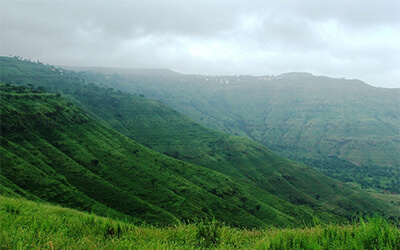 Karjat is spread over at an altitude of 636 feet over Bhorghat, the Western Ghats, and Shahayadri. 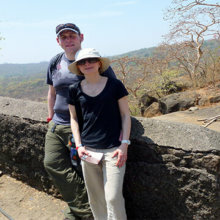 Karjat attracts couples because of its natural beauty and adventurous activities. 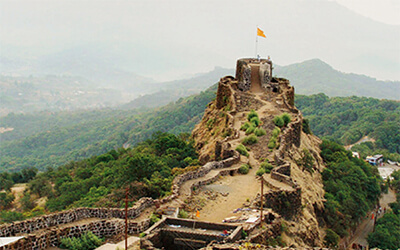 The main tourist attractions of Karjat are Rambagh Point, Chanderi Fort, Bhor Ghat, Ulhas Valley, and Peth Fort. 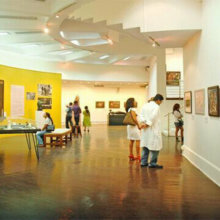 The city is also offering numerous adventure activities like river rafting, trekking, mountain climbing, and hiking. 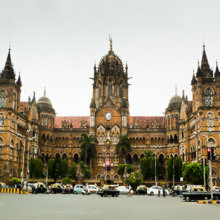 Best time to visit: During the monsoons. 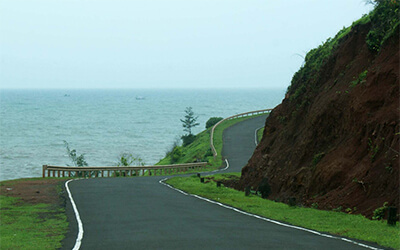 Daman is one of the famous romantic as well as a weekend destination for couples who willing to travel near Mumbai. 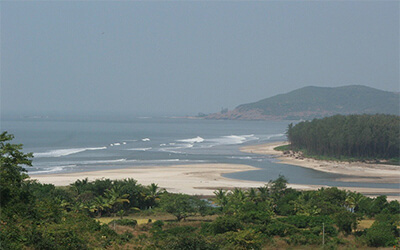 Daman is divided into two parts – Nanidaman and Motidaman. 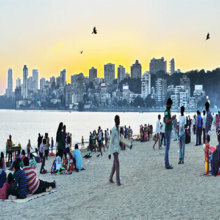 Daman is loved by tourists because of its scenic beauty, beaches, and adventure activities like Parasailing, Adventure Cycling, and Water Skiing. 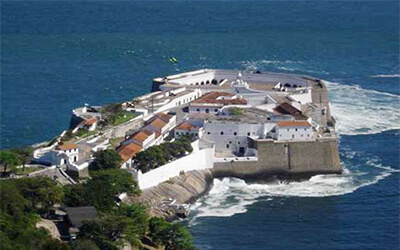 This famous romantic destination houses plenty of beaches. 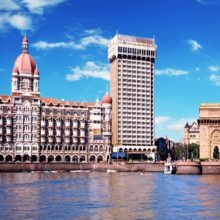 This is the perfect destination for people who come from Mumbai to spend peaceful time with their beloved away from the stressful life of Mumbai. 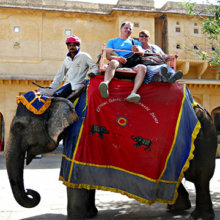 You may enjoy the romantic camel ride near the beaches, visit Ganpati temple, and other nearby places. 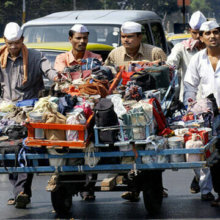 It is the capital city of one of the Union territory Dadar & Nagar Haveli. 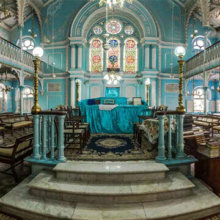 The destination offers numerous places to visit like Silvassa Museum, Dadra Park, Dudhani, Balaji Temple, Vrindaban Temple, Ban Ganga Lake, Madhuban Dam where you may also enjoy the boat ride, and Roman Catholic Church. 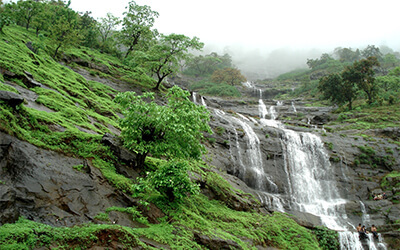 Mahabaleshwar is one of the renowned romantic places for couples travels from Mumbai. 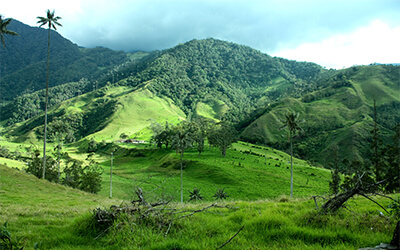 This destination houses misty places, dense green forests, and valleys to admire the beauty of the place. 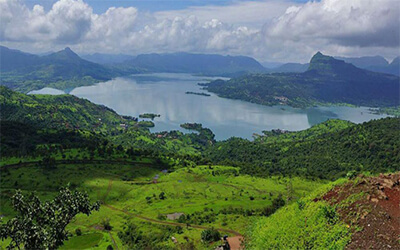 Mahabaleshwar is also considered as one of the popular honeymoon destinations in India. 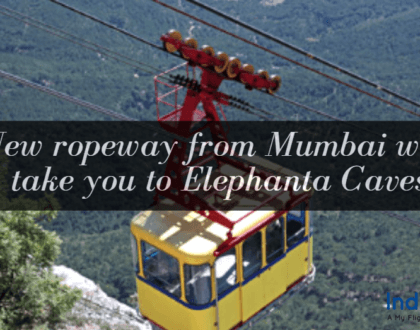 The major attraction of Mahabaleshwar is Arthur’s Seat, Kate’s Point, Needle Hole Point, Wilson Point, the Three Monkey Point, etc. Apart from this, you may also enjoy adventure activities like Rock Climbing, Trekking, and Horse Riding. Khandala & Lonavala are two different places situated nearby are well-known for its lofty hills and awe-inspiring valleys. 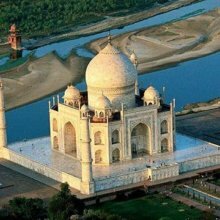 The destination has numerous picturesque places, dam, temple, park, and scenic points. Lonavala is famous for homemade chicken, and mouth-watering choco-fudge. 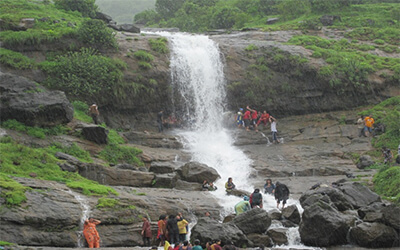 You may also enjoy trekking in Lonavala. 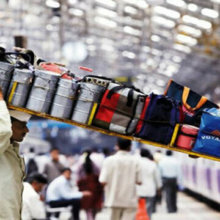 Matheran is another popular weekend gateway destination from Mumbai. Matheran is a hill station situated in the Western Ghats at an altitude of 80 m above sea level. 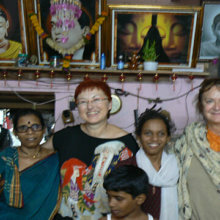 This is the place which gives you peace and tranquillity to melt into the arms of your partner. 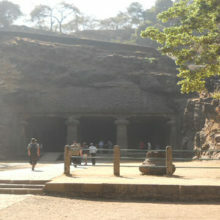 This is another popular hill station near Mahabaleshwar. This destination offers you all the necessary characteristics of the ideal romantic gateway like picturesque scenery, natural beauty, peace, and serenity, and amazing weather conditions. What else you want to spend your exotic time with your beloved. Along with this, you may also enjoy some other activities like Ziplining, Commando Crossing, 12-item Obstacle Course, Learner’s Rock Climb, Rifle Shooting, Tent Pitching and much more. 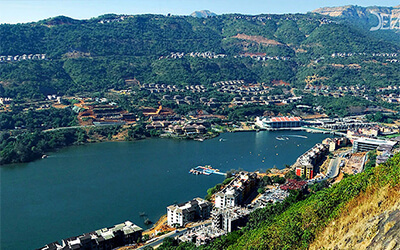 Lavasa is a planned city situated near Mumbai. 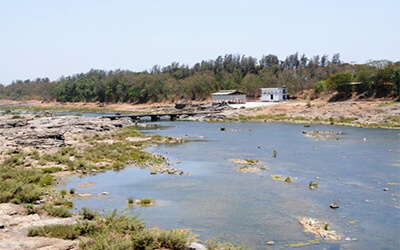 This city offers numerous attractions to visit like Varasgaon Dam, winding roads for bikers, dense vegetation, and pleasant weather. The destination also offers jet skiing, kayaking and boating are possible in the lake here. Adventure activities like rock climbing, rappelling, and trekking. 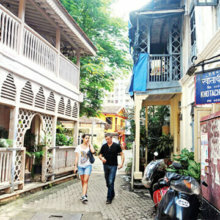 So, this holiday gives your partner a surprise visit to these places and relive your memorable old days. 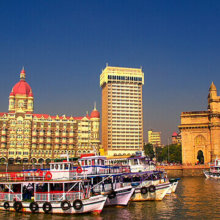 Indiator will help you in organizing and customizing your trip to these romantic places near Mumbai. 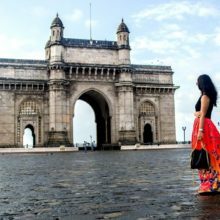 Romantic destinations for couplesromantic destinations near Mumbairomantic places near MumbaiRomantic Places Near Mumbai for CouplesRomantic spot to visit near Mumbai.